Is the newest Madden NFL game on any of the Christmas lists in your family? 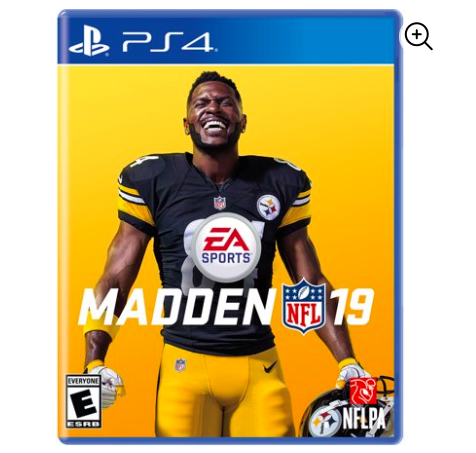 If so, hurry over to Walmart.com here where you can score Madden NFL 19 for Xbox One and Madden NFL 19 for PlayStation 4 for just $29 (reg. $60)! And you may be able to get FREE in-store pickup or you can get FREE shipping with an order of $35 or more.